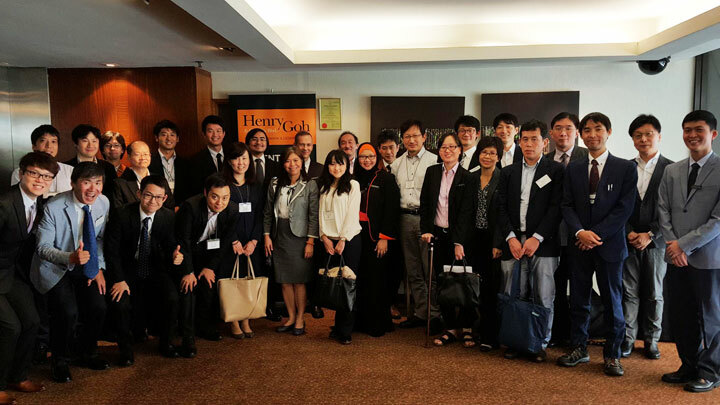 Henry Goh was chosen as the elected firm for the Malaysian segment of JIPA’s F7 ASEAN training course for 2016. JIPA is a non-profit, non-governmental association, which has grown to become the largest IP rights users’ organization in Japan since its founding in 1938 with individual patent staff from ten Japanese electrical appliance companies. JIPA presently has a membership of about 1,300 comprising both IP stakeholders as well as IP practitioners. They regularly hold a broad range of seminars and workshops, typically coordinated by its Committee on Training and Planning. In addition to seminars and workshops held in Japan, JIPA has annually held overseas training courses. Past overseas courses included visits to the United States of America (Washington DC), China (Beijing), Germany (Munich) and the United Kingdom (London). The F7 ASEAN training course is an ASEAN-focus course that provides in-depth knowledge of the IP system of selected ASEAN countries through pre-visit lectures in Japan followed by on-site lectures and visits in the selected ASEAN countries. The business focus of Japanese companies has gradually shifted from the US and Europe to emerging countries and Japanese investments in ASEAN countries has rapidly increased in recent years. Accordingly, the number of Japanese-originating IP applications filed in ASEAN countries is expected to substantially increase in the near future. Hence, it is imperative for Japanese IP practitioners as well as in-house IP departments of Japanese companies to develop a keen understanding of the IP system of ASEAN countries. The 2016 F7 ASEAN training course took the JIPA trainees through four ASEAN countries, namely, Indonesia (Jakarta), Singapore, Malaysia (Kuala Lumpur) and Vietnam (Hanoi). The trainees mainly comprised of members of in-house IP departments of various Japanese companies from the electrical and electronics industries, mechanical and automobile industries as well as chemicals and food industries. 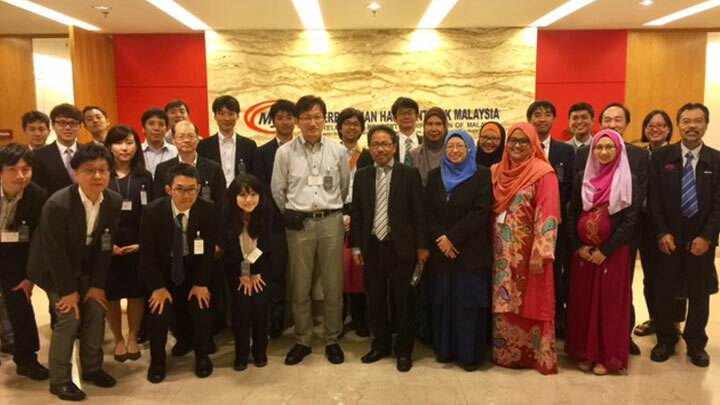 The Malaysian segment of the course began with a pre-visit lecture on the Malaysian IP system by Henry Goh professionals, in Osaka, Japan, on 30 September. This was followed by two days of on-site training in Kuala Lumpur from 28 to 29 November. During the training in Kuala Lumpur, Henry Goh professionals answered the trainees’ questions on Malaysian IP law and practice and provided an introduction to the various Malaysian IP administration authorities such as the Attorney General’s Chambers, the Ministry of Domestic Trade, Co-operatives and Consumerism (MDTCC), the Malaysian IP Office (MyIPO) and the IP High Court. The lecture and Q&A session was followed by site visits to MyIPO, the IP High Court and the MDTCC as well as comparative discussions with other Malaysian IP firms. 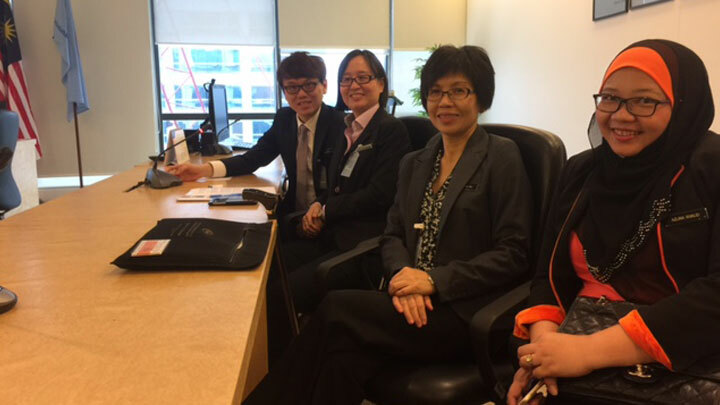 The information conveyed by the Henry Goh professionals was very well received and provided invaluable insight into Malaysia’s IP system for the JIPA trainees. An emphasis on knowledge and an IP-driven business focus is the hallmark of successful companies in today’s global economy. 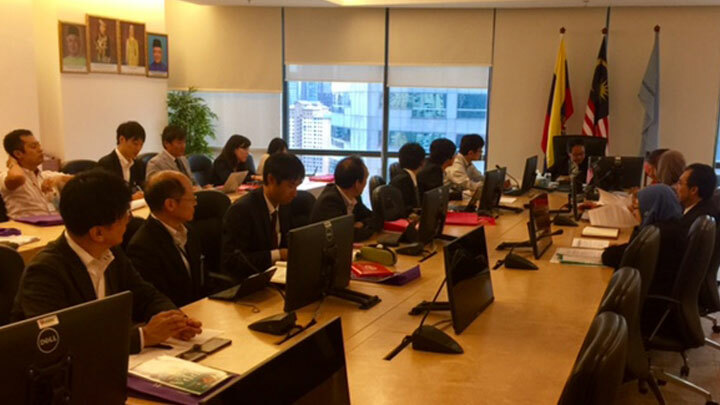 JIPA’s effort to provide Japanese companies and practitioners with in-depth training on the IP systems of ASEAN’s emerging markets is indeed admirable. Henry Goh is deeply honored to be given the opportunity to assist JIPA in their ongoing quest in providing training to their members on the latest IP trends in Malaysia.